A practical 2 days mind mapping training course delivered by an expert mind mapping trainer! Think smarter, learn faster and communicate better with Mind Maps. A Mind Map is a powerful graphic technique which provides a universal key to unlock the potential of the brain. It harnesses the full range of cortical skills – words, images, numbers, logic, rhythm, color and spatial awareness – in a single, uniquely powerful manner. In so doing, it gives you the freedom to roam the infinite expanses of your brain. The Mind Map can be applied to every aspect of life where improved learning and clearer thinking will enhance human performance. Give you an overview of a large subject/area. Gather and hold large amounts of data. Encourage problem-solving by seeing new creative pathways. Enable you to be extremely efficient. Be enjoyable to look at, read, muse over and remember. Attract and hold the eye/brain. Executives, Project Managers, Functional Manager, Project Leads, Engineers, or non-project personnel dealing with Project Managers and Creativity. Other company professionals not directly involved in projects itself, e.g. 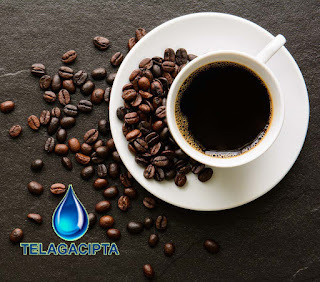 Human Resources, Finance, Sales or Administration, with many interfaces and dealings with project managers and project teams. Introducing Mind Maps – Introduction to the team and participants about Tony Buzan’s Mind Mapping, its background, and its correlation to creative thinking. Mind Mapping Applications – Explores practical applications of Mind Mapping for business and life, brainstorm new ideas, note taking from the reading, generating ideas in writing. Mind Mapping for Project Management – Explore the application of Mind Maps in project management activities: making a decision, planning, managing team, and stakeholders. No pre-requisites for the course, although a most basic understanding of how project works would be beneficial. Drawing kits: Drawing book, black pen, color pens set, etc. All participant is expected to bring a lap top to demonstrate the use of Mind Mapping software: iMindMap 10. Minute of Meeting, technical document writing, and organizing. Jufran Helmi, PMP is a project management professional, practitioner, and trainer. He is also a Tony Buzan Licensed Instructor in Mind Mapping. 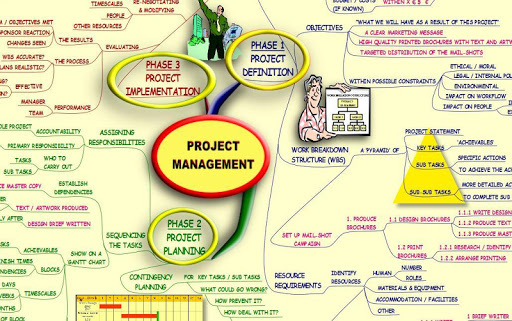 He blends project management, creative thinking, and mind mapping in one package. His experience is mostly in project management -- in complete cycles: initiating, planning, executing, monitoring & controlling, and closing. It includes engineering, procurement, construction, test, and commissioning project phases. He was certified as a Project Management Professional (PMP) by the Project Management Institute, USA. He was also certified as Tony Buzan Licensed Instructor (TLI) by Tony Buzan Organization, UK.